I was born in Tarnow. The town is located only 100 km from Cracow and about 90 km from Rzeszow. I grew up here and came back after my university graduation. Having mentioned about my profession I have been working in Non Government Organization Sector since 2003 till now. I cooperate with open minded people who try to impact on life conditions in Tarnow, especially in social prevention area. I met Kuba Słowik a few years ago and we were spending plenty of time together, working with people who needed a special social treatment. Having been NGO`s workers we observed how town had been changing. There were a few critical problems which were relate to young people. As it turned out later not only to youths. 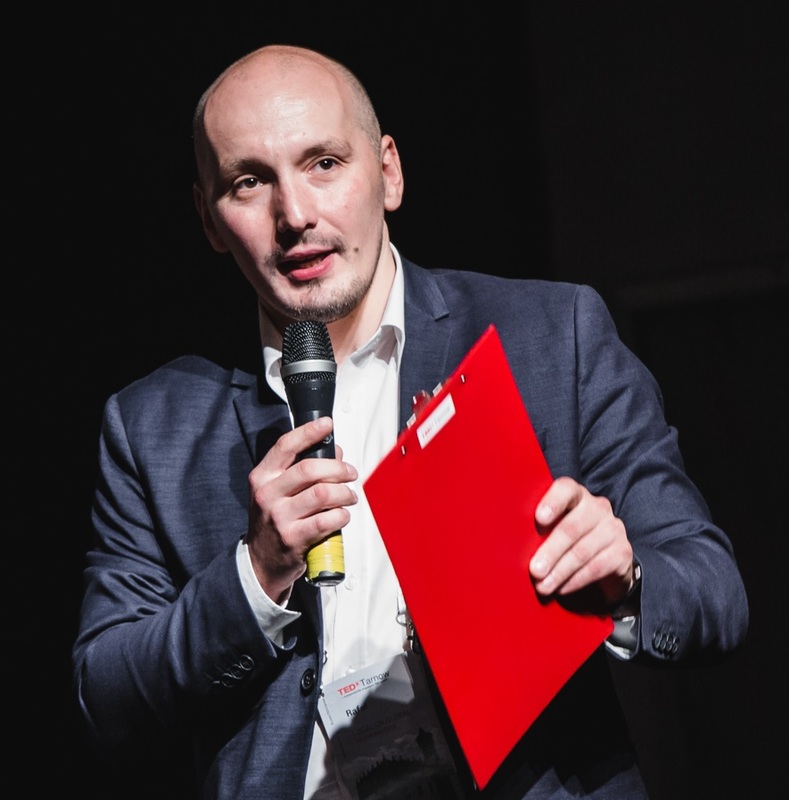 In Tarnow there was no space, an offer and an ambient for people who wanted to be inspired themselves, get fluent in English and discover a possibilities which are able thanks to new technologies and being a part of global community. We had been watching TEDTalk before we decided to organize our own event. We had something like the best of the best TEDTalks Golden List and we exchanged links between us via email. On December 2016 we returned home from Cracow. We had been chatting about opportunities which had been dedicated to young people and one of us suddenly said – let organize TEDx Event. We had an experience in organizing conferences and workshops, so we did not waste our time. We picked up a crew and started studying all manuals and guidelines that we found on ted.com. We submitted a form to get TEDxTarnow license and… it happened at 24th of June 2017 for the first time. Why do you love TEDx and TED? So, there are millions of reasons but I would like to emphasize only three ones: by watching TEDTalks on the Internet you have an instant access to the latest discovery not only at the science fields but also you can observe directions in which the world goes on, being part of TEDx/TED community creates a space where you will meet people like you – people who are hunger for knowledge, culture and diversity which fulfills your natural curiosity and the last but not least, by the experience that you can collect from being part of TEDx community you can improve your yourself at very many levels. What do you want to achieve for yourself and for other people? Well, it is a really though question. I have never thought about it, nevertheless I would like to be a useful part of global community. 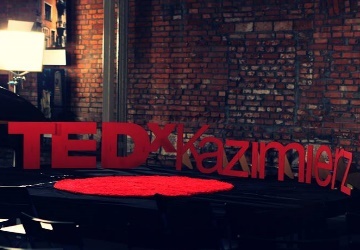 TED as an organization and TEDx as a local and global community creates a very specific space for people who never stop, who want to impact into reality rather than to be a passive observer. We as the of TEDxTanow have been creating a space, we have been trying to be a host who invite and encourage people to incredible endeavor that doubtless can improve and change their lives.